With the British summer looking like it’s all but over (oh well, it was amazing while it lasted! ), it’s time to look ahead to a cosy winter of snuggling up with blankets, Christmas market city breaks and crisp woodland walks followed by delicious hot chocolates. Not going to lie, I do love winter! 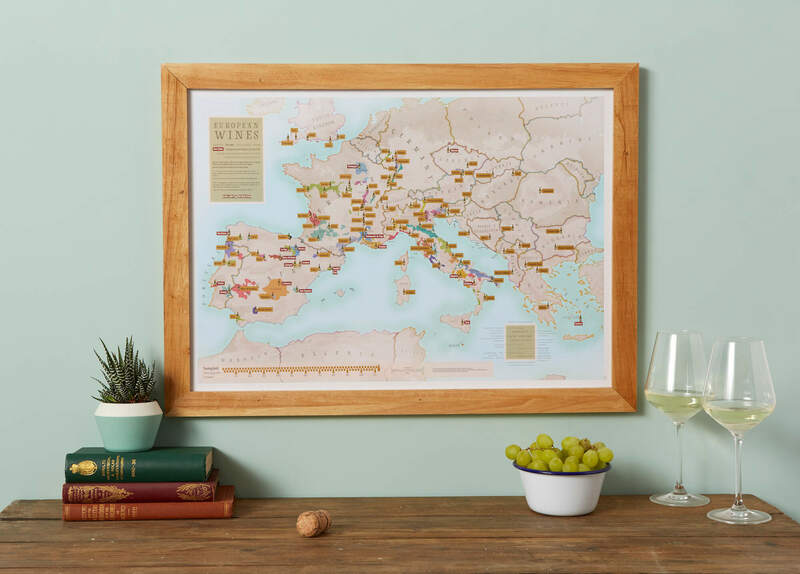 To celebrate the new season, Maps International have launched a new range of scratch off maps and I’m giving a Scratch Off European Wines map away. Skip straight to the competition to enter! I absolutely love scratch off maps, it’s such a fun way to see where you’ve been – I have a world one in my living room, where I scratch off all the countries that I’ve visited and I got a gin distillery map of the UK from Maps International last year. Maps make for really great wall art – perfect for a traveller’s pad. I picked the European Wines one, featuring the best wines across the continent, and I’ve also got one of these to give away to one of my lucky followers. The new range from Maps International includes Alpine Sports and Winter Warmers, perfect for lovers of hygge this winter. This features the very best vineyards throughout Europe and 112 European wines that should be sampled, and would make a great Christmas gift for wine connoisseurs as well as those who are looking to get into wine tasting. I’ll definitely be making a note of the nearby vineyards for when I visit Italy next year! The map features all the major wine regions plus some lesser-known sub-regions which will give an amazing tasting experience. 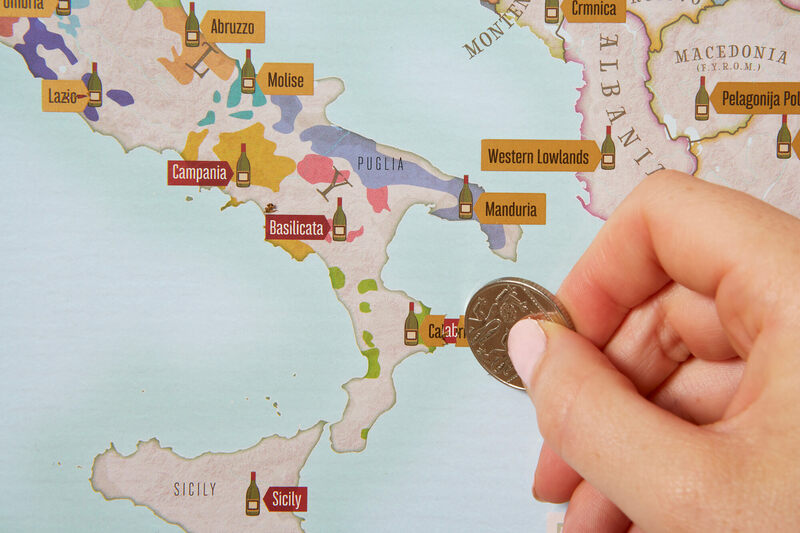 When you’ve sampled the wine from a region, simply scratch it off (just like a scratch card!) and move on to the next wine.